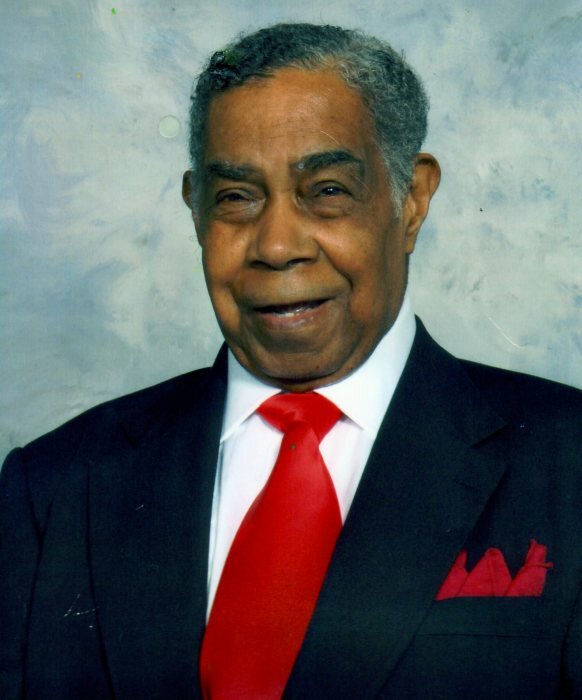 Mr. Rudolph V. Phillips, 90, of Garner, NC departed this earthly life on Thursday, March 21, 2019. Funeral services will take place on Thursday, March 28, 2019 at 12:30 PM at the C.A. Haywood Sr. Memorial Chapel, 2415 S. Wilmington Street, Raleigh NC with visitation preceding the service at 12:00 PM. Interment takes place at Montlawn Memorial Parks, Raleigh NC. Public viewing will take place on Wednesday, March 27, 2019 at Haywood Funeral Home from 2-8 PM.